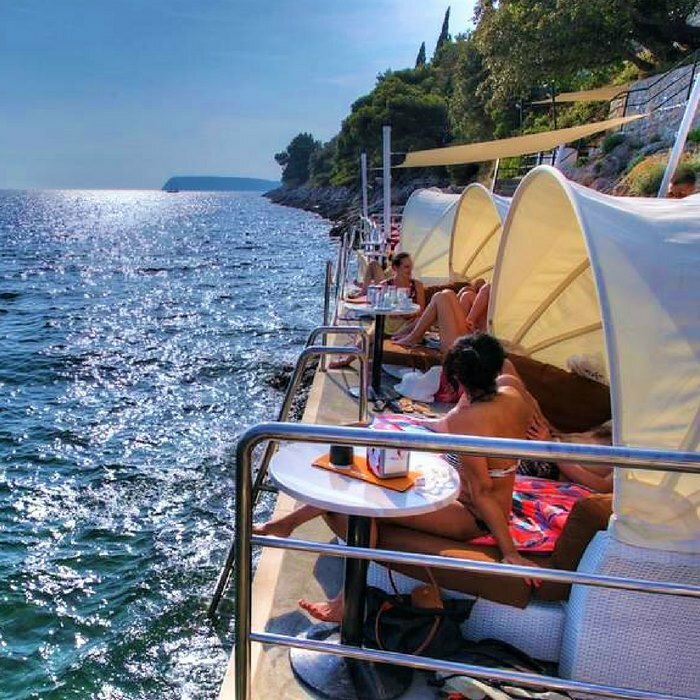 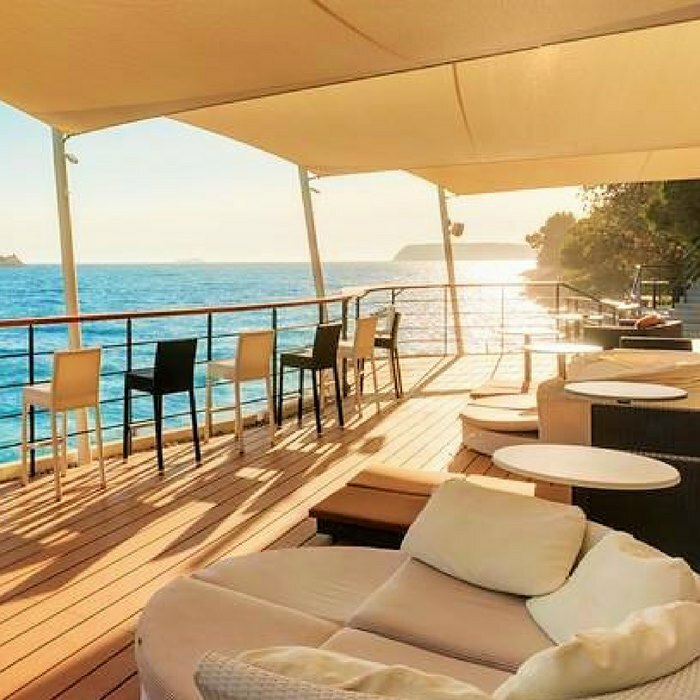 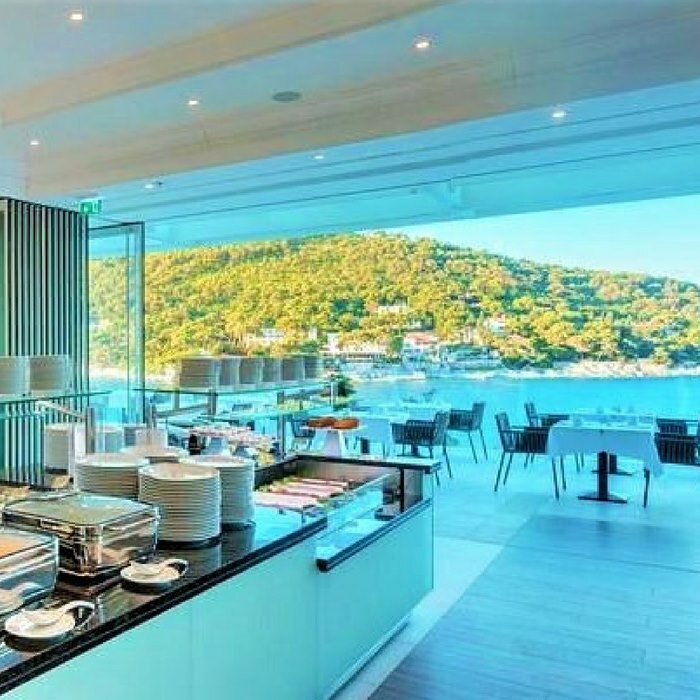 Book your luxury holiday in Croatia at the gorgeous Hotel More. 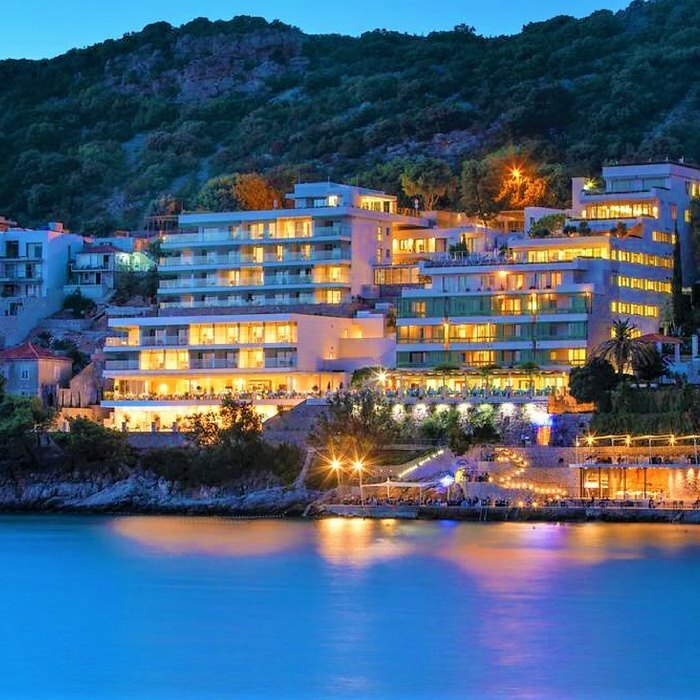 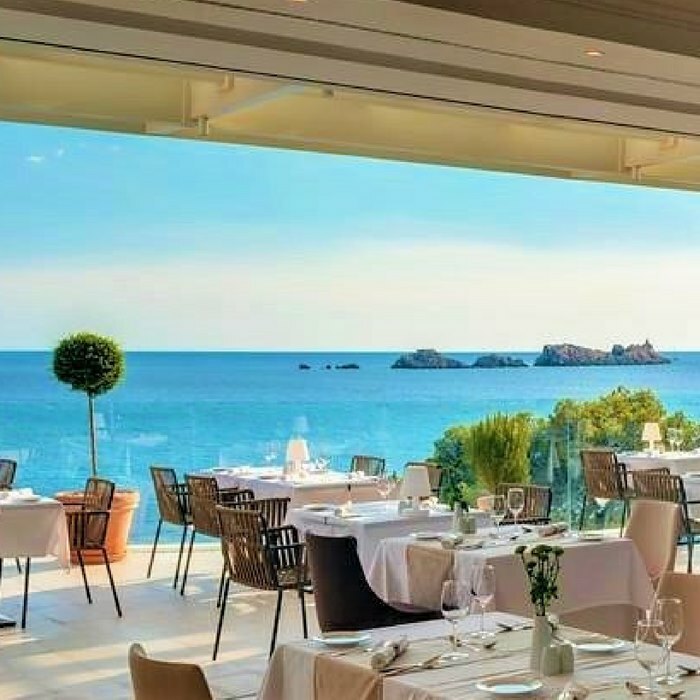 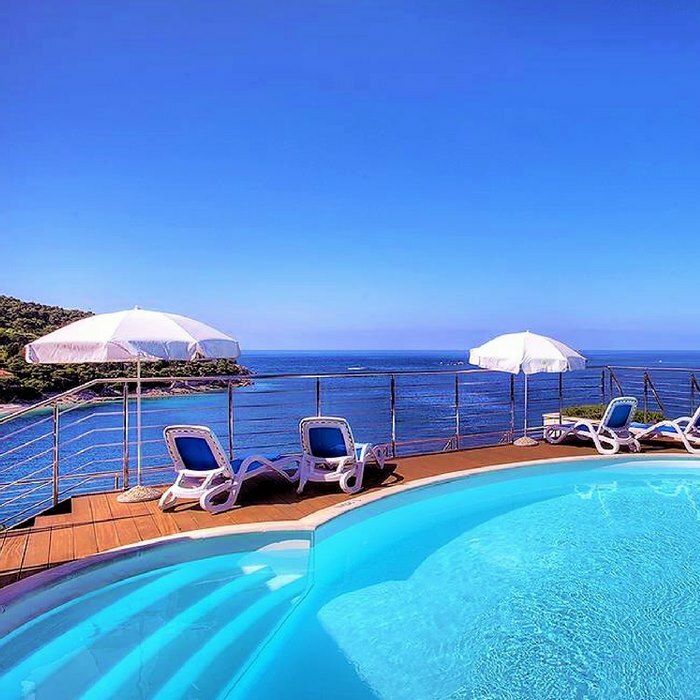 Perfectly situated on a cliff edge, this 5 star sea-front boutique hotel could not have a more dramatic setting. 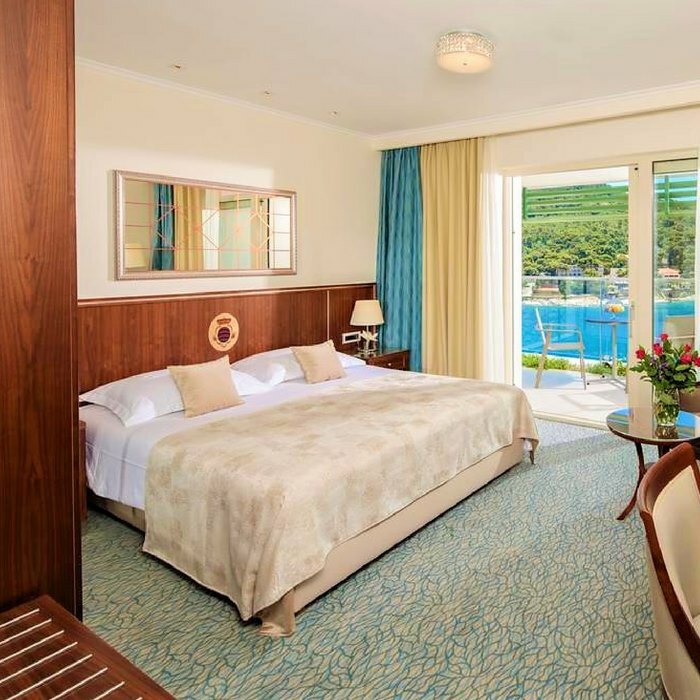 The hotel has an intimate atmosphere, where the classic interior and modern facilities complement each other perfectly. 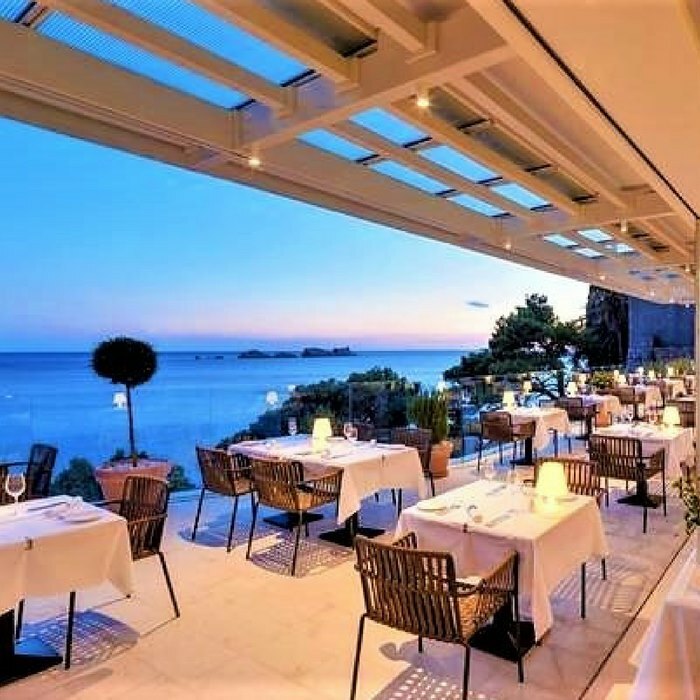 Surrounded by the aromatic scent of pine forests, you will find yourself in a quiet, natural setting, only 3km away from the historic centre of Dubrovnik.